We have seen so many false flag operations recently everywhere across the planet, and yet most people simply just do not get it.... Our Jew spew media picks up on these false flag operations and runs countless hours of brainwashing programming into the minds of gullible sheep, telling them that these false flags are somehow real and that we must be afraid of the very phony "terrorists".... 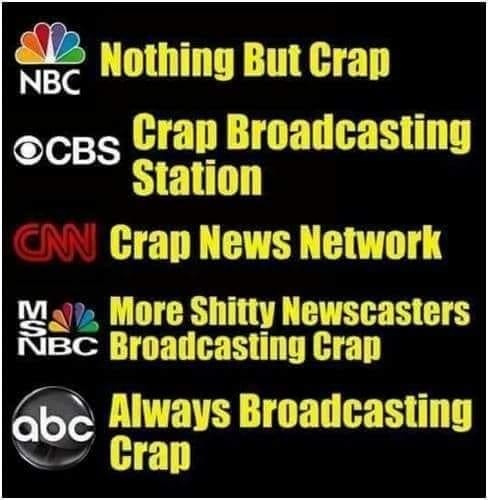 It is so mind boggling to see and hear fools and morons continue to believe this horse crap! 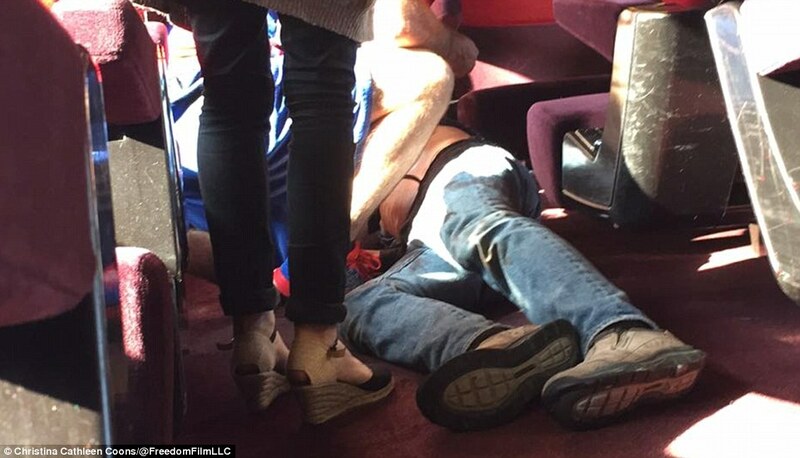 First we were told that the big strong Moroccan above was the 'gunman' on the Amsterdam to Paris train. 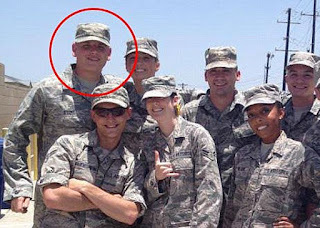 We were told that the American airman Spencer Stone was the FIRST to tackle the Moroccan. 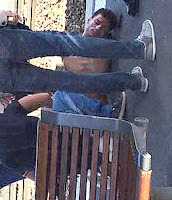 Then various witnesses explained that the arrested Moroccan was a small,sickly malnourished man. 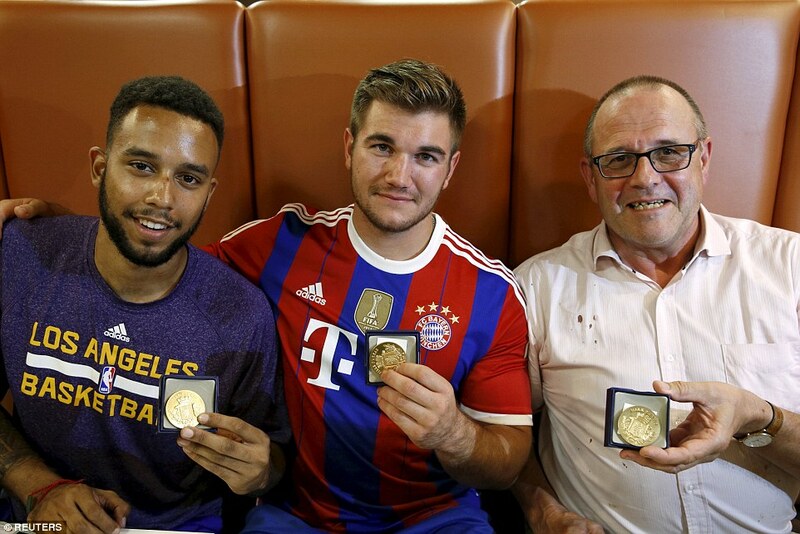 And, according to Bernard Cazeneuve, the French interior minister, a 28-year-old French banker Damien A., 28, was the FIRST to tackle 'the gunman'. It should not be forgotten that in the 1980s American marines carried out false flag operations in Belgium. The train, operated by Thalys, used for the 'False Flag' incident (above) on 21 August 2015. 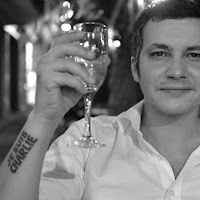 Claude Moniquet (above) is the 'Zionist' spy used by the media to explain to the European public what happened on the Amsterdam to Paris train. Claude Moniquet once lived on a kibbutz and he became a spy for France. 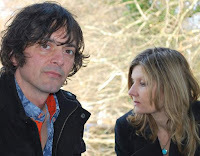 Mark Moogalian and Isabella Risacher. Mark Moogalian, a 51-year-old American professor at the Sorbonne, was one of those who tackled the Moroccan. Mark Moogalian was on the train with his wife Isabelle Risacher who is "currently working with Rothschild." 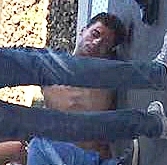 The video taken on the French train was filmed by Ahmed Meguini. Ahmed Meguini ✏️ (@Meguini) | Twitter. Ahmad Meguini is an agent of the US-Israeli security services, according to researcher Michel Dakar. Ahmed Meguini is reportedly a Zionist promoting the clash of civilisations (the West against Moslems). L'intérêt de creuser le cas Ahmed Meguini (ou Menghini). There would appear to be TWO Ayoub el-Khazzanis - the one described as being a terrorist and the one described as being a small, malnourished, poorly educated petty criminal who did not attend the mosque. Bernard Cazeneuve, the French interior minister, says El-Khazzani was in the toilet when a French citizen trying to use the toilet encountered him. A 28-year-old French banker Damien A., 28, was the first to tackle 'the gunman', Bernard Cazeneuve, the French interior minister, said. Mark Moogalian, a 51-year-old American professor at the Sorbonne, also tackled the Moroccan. 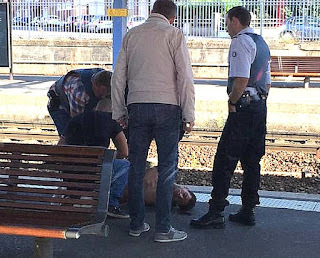 The French passenger who tried to disarm Khazzani described him as "small, slim, not very strong." El-Khazzani says he did not fire any shots before he was disarmed. When he lived in Spain, El-Khazzani did not attend the local mosque. El-Khazzani's lawyer, Sophie David, says of El-Khazzan: "He has been homeless since his identity documents were stolen in Brussels. "(He is) very sick, somebody very weakened physically, as if he suffered from malnutrition, very, very thin and very haggard." El-Khazzani's lawyer says El-Khazzani had been sleeping rough in a park near the Gare du Midi rail station in Brussels. Le Parisien reports that El-Khazzani spoke Arabic and knew a few words of French, and was being assisted by a translator in police questioning. 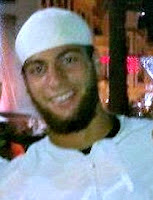 El-Khazzani's family comes from Tetuán in Morocco. The family lived from collecting and selling waste. Reportedly, El-Kazzani, in the past six months, has travelled in Spain, Andorra, Belgium, Austria and Germany and has passed through France. An official linked to Spain's anti-terrorism unit told the Associated Press that El-Kazzani had travelled to Syria and returned to France. On 10 May 2015, German security services identified him boarding a flight from Berlin to Istanbul. In 2003, the Moroccan Ayoub El-Khazzani (above), moved to the southern Spanish port of Algeciras. 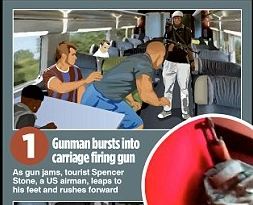 In a surprisingly empty compartment (on a very crowded train) Spencer Stone decided to confront the man with the AK 47.
. Spencer Stone leaving hospital after his neck was slashed. 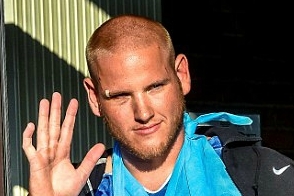 Spencer Stone's neck was slashed. Is that obvious from the photo? 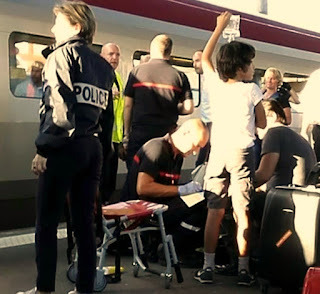 The French Train Shooting: Would You Believe?. Belgian anti-terror raid in Verviers leaves two dead. They hid for a fortnight before attacking the police station in Vielsalm. 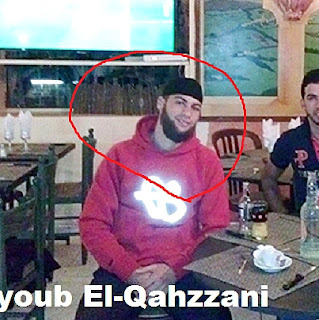 French newspaper La Voix du Nord said that Spanish authorities had warned the French about El-Qahzzani. 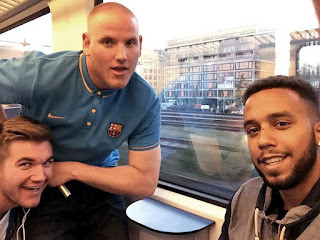 The Moroccan got on the Amsterdam to Paris train in Brussels.